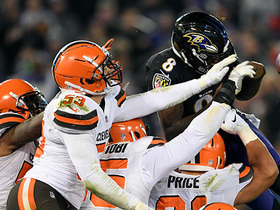 The Browns enter the season finale against the Ravens with the 29th-ranked total defense (388.3 YPG). The Browns enter their Week 16 game against the Bengals ranked 29th in total defense (401.1 YPG). 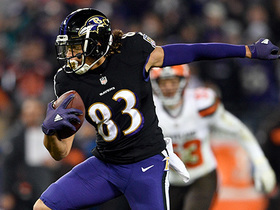 The Browns conceded 393 total yards of offense during Sunday's 26-20 win over the Panthers. The Browns gave up 384 yards and failed to record a turnover during last week's 29-13 loss to the Texans. Cleveland currently ranks second in the NFL with 27 takeaways. The Browns enter their Week 12 matchup with the Bengals ranked second-worst in the league in total defense (419.7 YPG). Browns cornerback Denzel Ward is nursing a hamstring injury ahead of Sunday's game against the Falcons. Browns linebacker Joe Schobert is nursing with a hamstring injury as Sunday's game against Kansas City inches closer. Browns linebacker Joe Schobert is dealing with a hamstring injury ahead of Sunday's divisional tilt with the Steelers. The Browns rank 20th in points allowed (25.2 per game) entering their Week 7 game against the Buccaneers. The Browns rank 27th in total defense (398.0 yards per game) entering their Week 6 matchup with the Chargers. 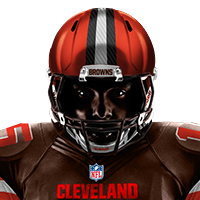 The Browns rank 25th in the NFL in total defense (395.0 yards per game). Browns defensive end Emmanuel Ogbah (ankle) is listed as questionable ahead of Sunday's game against the Raiders. Browns cornerback Denzel Ward (hamstring) is deemed questionable for Thursday's game against the Jets. Browns linebacker Christian Kirksey (shoulder) is deemed questionable ahead of Sunday's showdown with the Saints. Cornerback Jamar Taylor continues to battle his foot injury ahead of Sunday's game against the Steelers. 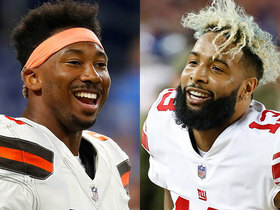 Cornerbacks Jamar Taylor (foot) and Briean Boddy-Calhoun (knee) are both listed as questionable for Sunday's game against the Bears. Starting cornerback Jamar Taylor is listed as questionable for Sunday's game against the Ravens with a foot injury. Browns safety Jabrill Peppers is dealing with a knee injury ahead of Sunday's game against Cleveland. The Browns rank 30th in the NFL in scoring defense (26.3 PPG). Safety Jabrill Peppers (ankle) will not carry an injury designation into Sunday's game against the Bengals. Linebacker Jaime Collins was placed on injured reserve this week with a torn MCL and is out for the season. Browns safety Jabrill Peppers is nursing a toe injury with Sunday's game against Detroit right around the corner. 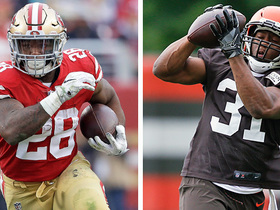 Analysis: Even if Peppers can play, the prospect of the Browns defense this week looks bleak. The Lions have one of the more potent offenses in the league with Matthew Stafford playing at an elite level. In addition to Peppers, Myles Garrett (concussion) and Trevor Coley (neck) are in jeopardy of missing Sunday's contest. There are few weeks the Browns draw worthy consideration. This is not one of those weeks. 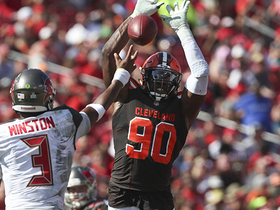 NFL Network's Aditi Kinkhabwala talks about Cleveland Browns defensive end Emmanuel Ogbah potentially being on the trade block. 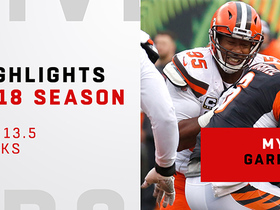 Watch every one of Cleveland Browns defensive end Myles Garrett's 13.5 sacks in the 2018 season. 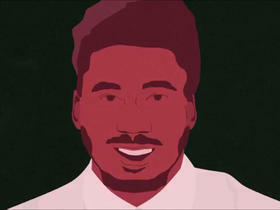 Cleveland Browns defensive end Myles Garrett has a poem exclusively for "The Checkdown." 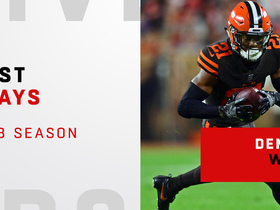 Watch the best plays from Cleveland Browns rookie cornerback Denzel Ward's rookie year in 2018 season. 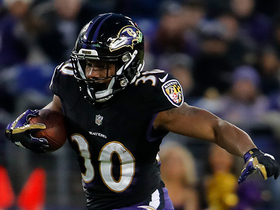 Baltimore Ravens running back Kenneth Dixon's jump cut leads to big gain. 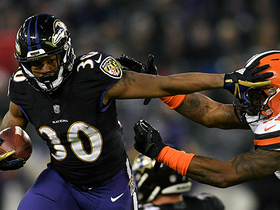 Tony Romo is delighted by Baltimore Ravens running back Kenneth Dixon's physical 20-yard run.